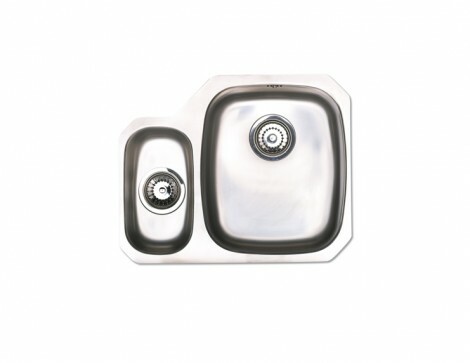 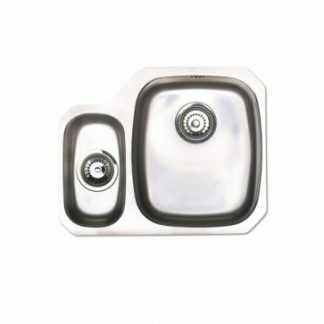 With one and a half bowls, this Opal sink gives you plenty of space to spare if the main bowl is in use. 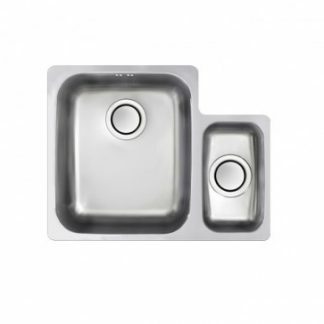 The polished surface lets the quality shine through and, as with all our Opal stainless steel sinks, is coated on the back. 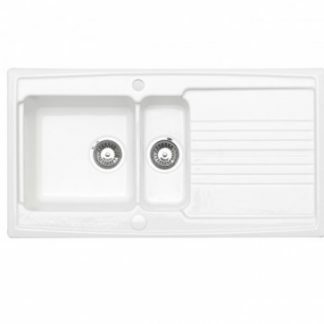 This special treatment deadens the sound of water hitting the bowl while also insulating the sink, to keep the water hotter for longer and save you energy. 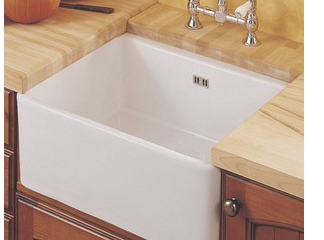 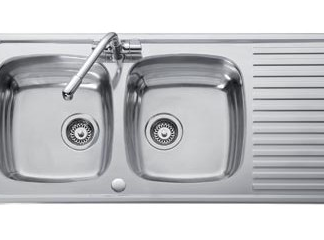 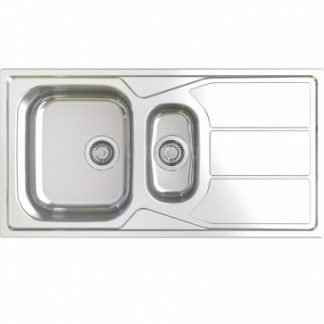 Opal sinks need to be under mounted onto a solid work surface.